I qualified from the University of Glamorgan and have since worked in Chiropractic clinics in the South Wales area. I have since acquired additional qualifications in Acupuncture or dry needling and kinesio-taping. After building up a steady patient base in Cardiff, I decided to start my own clinic and offer a type of service and environment that was of the highest standard with my own personal touch. As a keen sportsman, I have always had a love for all sports, specifically football and golf. After receiving chiropractic treatment for a number of sporting injuries over the years, I became fascinated with the way in which the body could respond and heal. I decided to retrain and use my life experience, sporting expertise and medical knowledge to help others. I have played an important role in the maintenance and treatment of the Clwb Rygbi team of 2013/14, which has seen them earn promotion and win the Swalec Bowl in the same season. 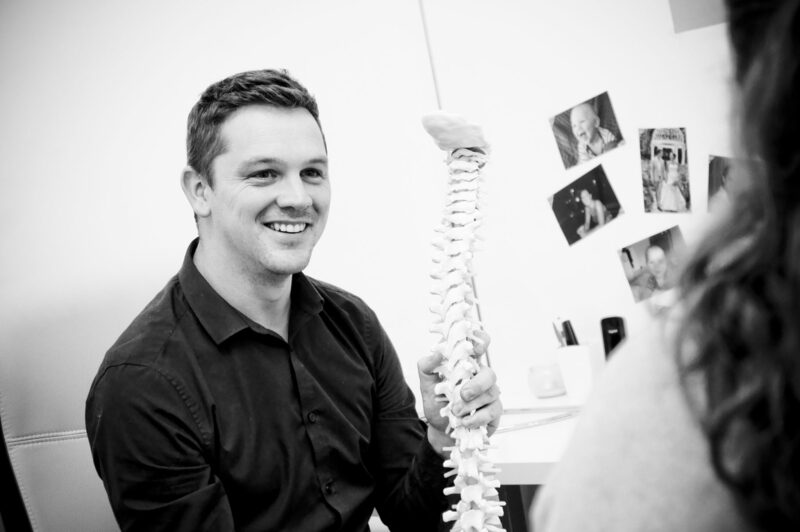 At the Andy Davies Chiropractic Clinic I will not only offer the manual therapy that other chiropractors do, but that extra time that is needed to treat, manage and investigate the areas of the patient’s lifestyle that is contributing to the complaint.